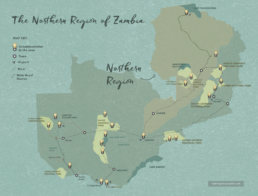 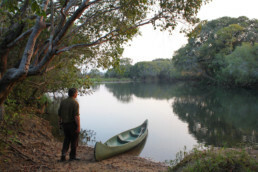 Kasanka is an explorers paradise where the lush Congo vegetation meets the Miombo forests and open grasslands of Zambia. 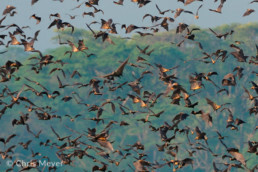 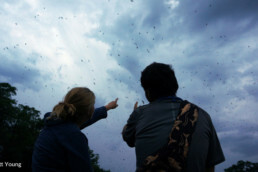 With DIVERSE HABITATS, UNIQUE WILDLIFE and FANTASTIC BIRDING, Kasanka also plays host to the spectacular congregation of several Million Straw-Coloured Fruit bats every November and December. 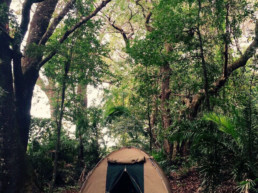 Pack your bags and venture out on a journey that will leave you with amazing experiences and UNIQUE MEMORIES. 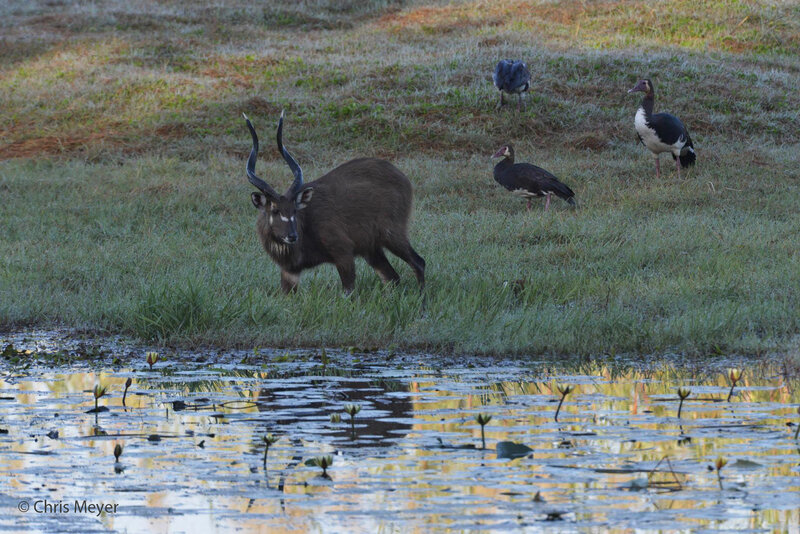 As the early morning mist lifts over the Kasanka marshland, witnessing the shy sitatunga graze across the swamp is a highlight to be enjoyed by all who visit this area. 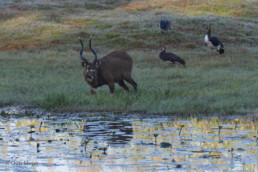 Rated as one of the best chances of getting quality photographs of these usually highly secretive antelope, this is a must for nature lovers. 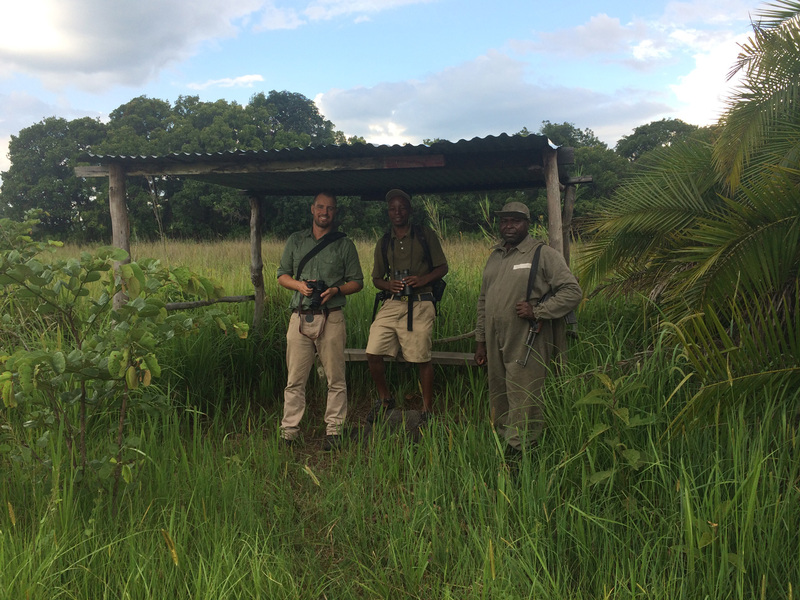 A sighting of this prehistoric looking Shoebill stork is on every birder’s list. 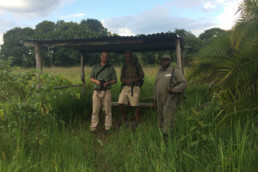 Trekking into the Bangweulu Wetlands to spot this fantastic bird is an adventure yielding unforgettable sightings and an experience one is sure to never forget. 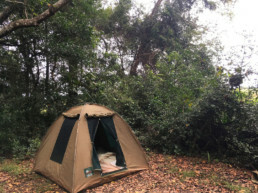 Always sought after by birders, the Pel’s Fishing Owl’s reclusive and nocturnal nature makes sightings tricky and infrequent. 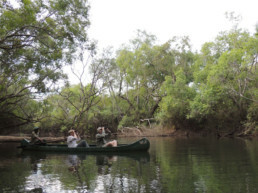 The slow flowing riverine habitat around Luwombwa is a prime habitat. 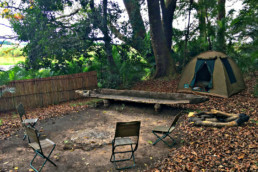 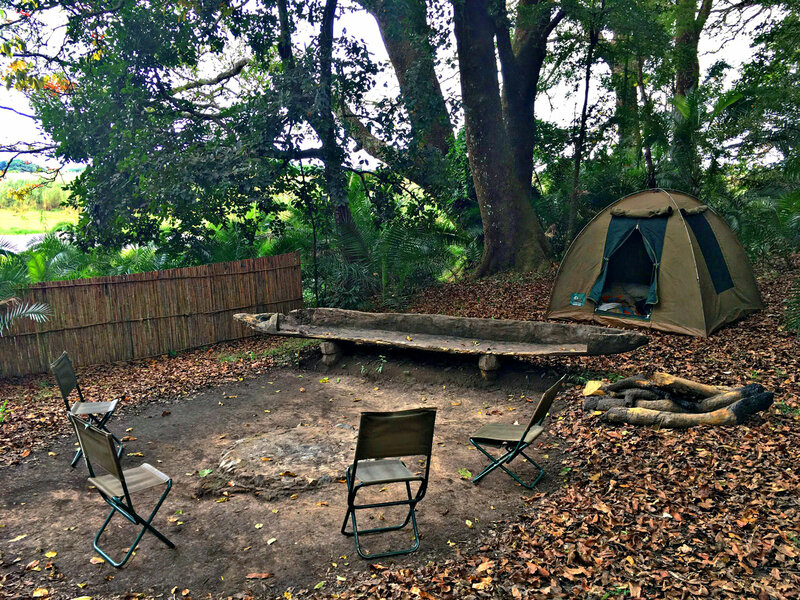 Wasa Lodge is located on the shores of Lake Wasa and is a delightfully peaceful and tranquil location in Kasanka. 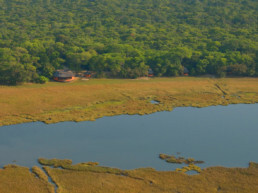 Luwombwa Lodge is located on the banks of the Luwombwa River and is a very serene and privately located lodge. 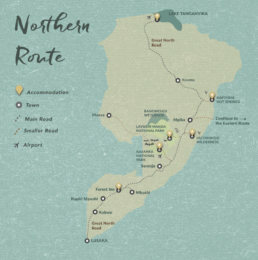 A 3 night guided exploration on foot into the heart of Kasanka National Park through diverse habitats with fantastic birding and unique wildlife. 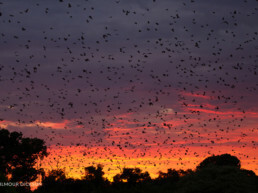 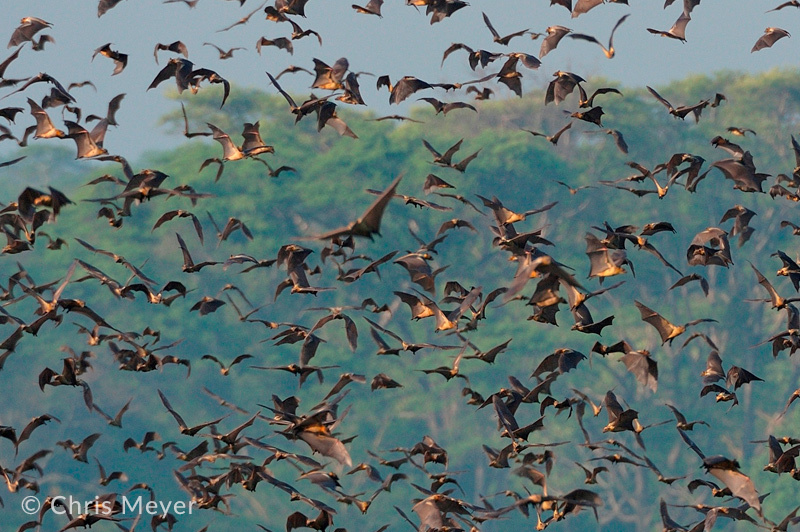 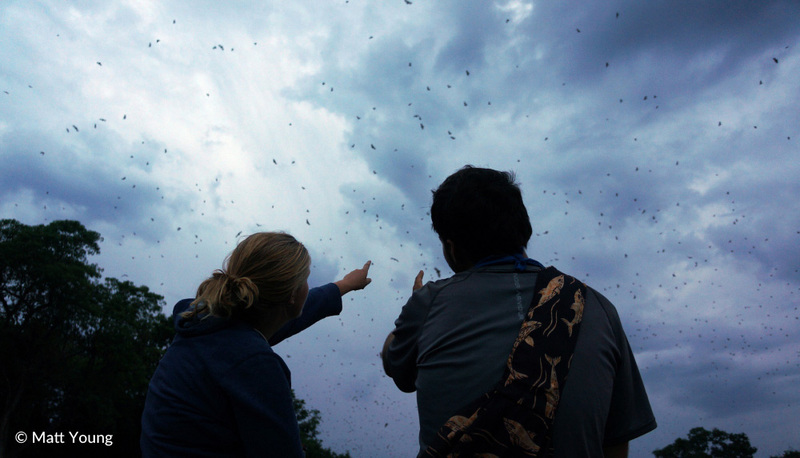 A 3 night Fully Inclusive stay at Wasa Lodge in Kasanka National Park witnessing the incredible Bat Migration.